For those not steeped in Eastern spirituality, Lord Shiva is one of the three primary deities of the Hindu trinity and is known wherever his image is worshiped as the destroyer and transformer. 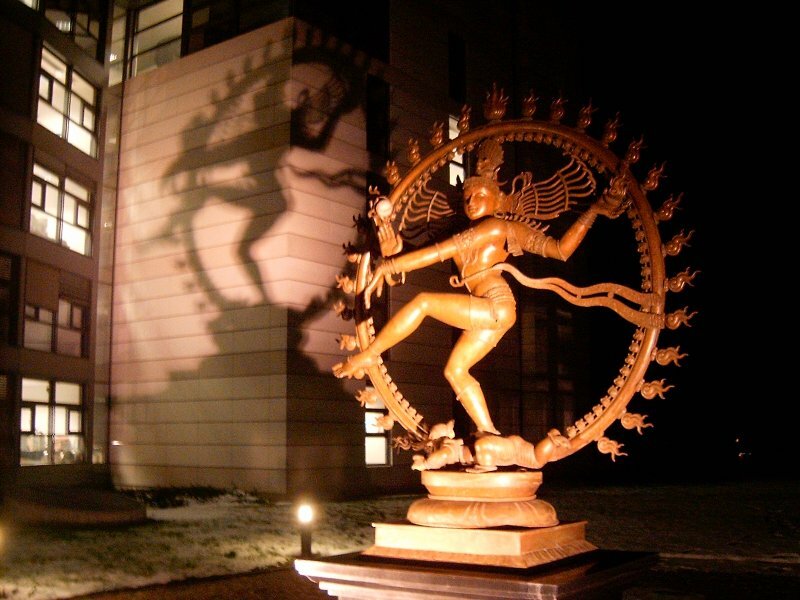 What does the dancing Shiva (Nataraj) have to do with the Large Hadron Collider? Let’s have a closer look. The picture above was taken in front of the CERN complex in Geneva, Switzerland. This statue of Shiva Nataraj is casting a shadow on the headquarters building. Is this a message “from the universe” about the destructive potential of a particle accelerator which collides opposing streams of protons and most recently lead ions at the speed of light in an effort to create a mini big bang. We sincerely hope that the unique and strategic placement of this sacred statue will somehow represent an auspicious outcome of CERN’s endeavors, and will not prove to be an ill omen. 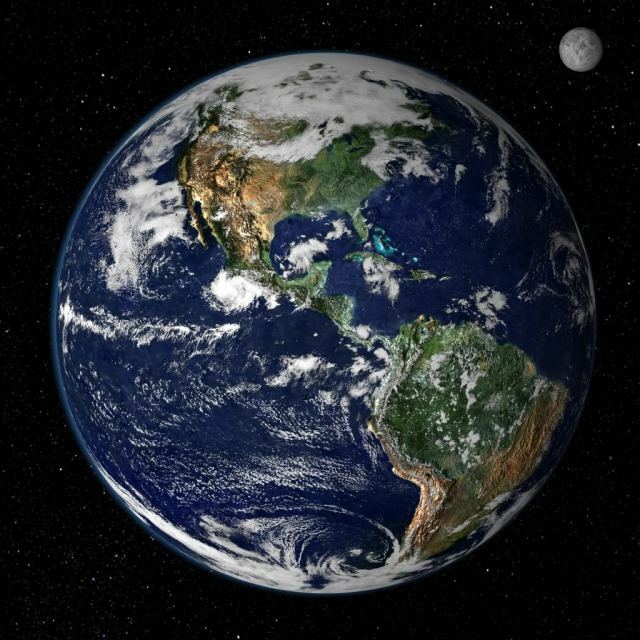 As citizens of the world community, we would like to know just who is it that makes such serious and consequential decisions the effects of which can very well impact every resident of planet Earth, as well as planet itself. We sincerely question how those at the very top of the scientific decision-making process have somehow arrogated power unto themselves to make decisions of such great import without taking the counsel of the people … any other people, except their own very inbred society that pursues scientific and technological advancement at all and any cost. Have they truly considered all the possible outcomes? Do they have the theoretical ability or technological capacity to determine if they can even assess some of the less likely but still unfavorable outcomes of this highly risky experimentation? How can they consider unintended consequences if they are not even on the radar screen? Potential collateral damage to the physical environs may be completely imperceptible, but no less deleterious to human health. EMR toxic side effects may linger for years, even decades before they are correlated to the powerful energies which are unleashed within this 27 km tunnel. 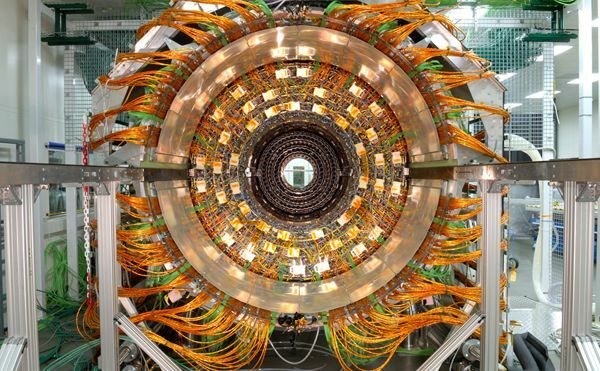 It’s noteworthy that the very word “Hadron” — from Large Hadron Collider — may speak volumes about what may be in store for the collider’s future. 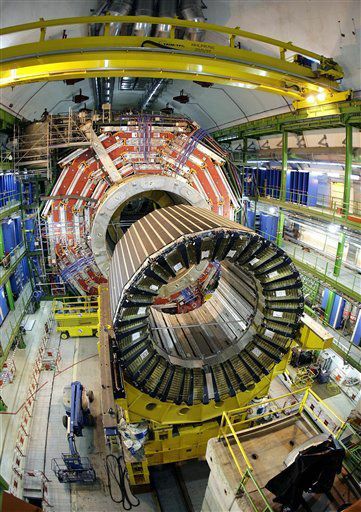 The etymology of hadron leads us to different meanings such as thick, bulky, heavy, large, and massive. Thick and heavy come to mind as the many scientists involved do seem to be a little thick where it comes to accurately assessing the risks directly related to this collision enterprise. Everything in life has a cost/benefit ratio associated with it, Yes? Even though we may be unaware, our minds continually calculate, and re-calculate, the costs and benefits of every enterprise we undertake. Seems reasonable that the greater the downside risk, the more thorough and penetrating ought to be our analysis of potential consequences (read costs), especially when all of humanity can be adversely affected. We commend those many naysayers who have sprung up around the world to denounce what has truly become a tyranny of science. The status quo has evolved to a point where scientific judgment is not even given a chance to be questioned because there is simply no forum to do so. The great bastions of scientific inquiry have a perpetual lock on the entire system by virtue of the institutional arrangements which have inexorably evolved in such a way that they are rendered immune to outside scrutiny or examination by any except their own. This purposefully designed system makes them, not only judge, jury and prosecutor, but also president, prime minister and secretary of every extant form of science and technology on Earth. Such a state of affairs is exactly why the Large Hadron Collider is allowed to proceed unimpeded, without question or justifiable outside risk assessments. This is a situation that should not be tolerated by the rest of humankind which has every right to live without concern for such a risky scientific crapshoot going on in its back yard. 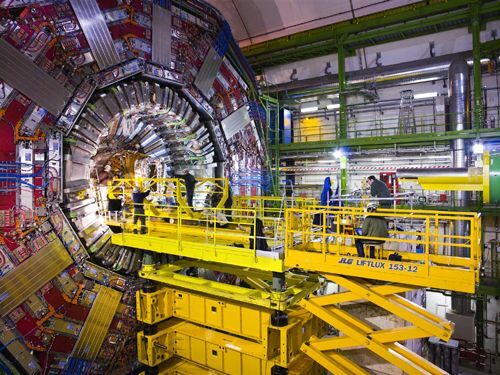 What was not said in this article is that there are many of us who firmly believe that this device — the Large Hadron Collider — has other purposes far different than those stated by CERN and the scientific establishment. We will take up some of these notions in future discussions, as revelations are made by those in the know. Previous articleHow is the SUN triggering many earth changes, especially global climate change?